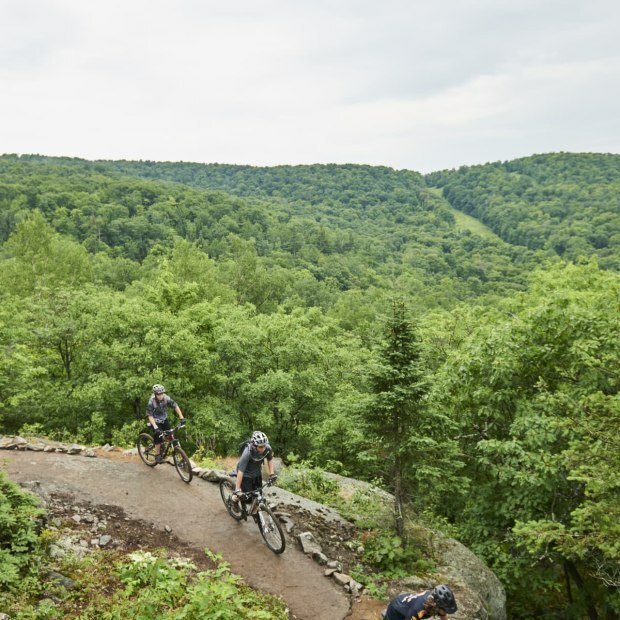 Designed to provide riders with a memorable and challenging mountain experience, Vélo MSM’s mountain bike trails at Mont Ste-Marie are fun and durable, and offer a fast and smooth descent experience. There are also beginner and intermediate loops at the base of the mountain and around Fournier Lake. 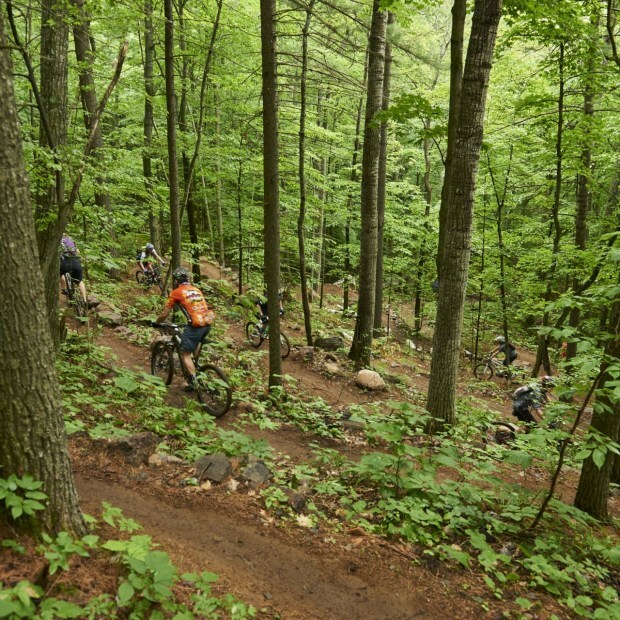 Day and season passes are available on line.